We wanted to learn more about Verona, which is why we went on a treasure hunt with a real Veronese. Ambra told us about unknown love tragedies and fabulous restaurants. 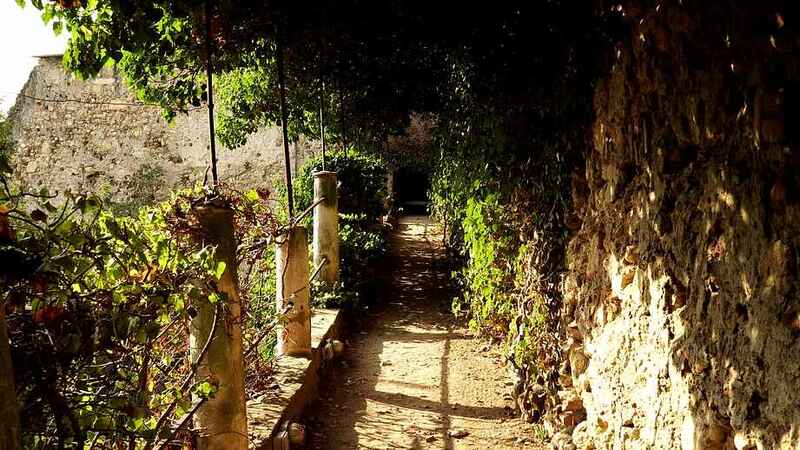 She also showed us the most beautiful, hidden corners and places of the city. Read on to see what you should not miss out on when visiting Verona. History is present everywhere in Verona. Photo: Campaya.com. Verona is a city full of history. Every brick keeps a secret of the past. This is not only to be seen at the Arena of Verona, but also in the ancient Roman amphitheater, which still provides all sorts of musical experiences under the open sky. 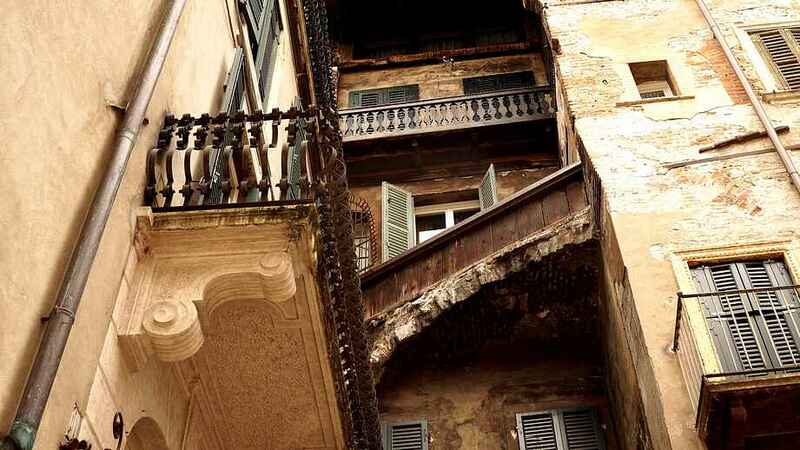 On Via Cappello, just a few minutes walk from Juliet's balcony, history is still present. On this street you will find Roman ruins surrounded by small restaurants and shops. Afternoon lights in Giardino Giusti. Photo: campaya.com. A trip to the Giardino Giusti . Photo: campaya.com. Have you ever been to Giardino Giusti? 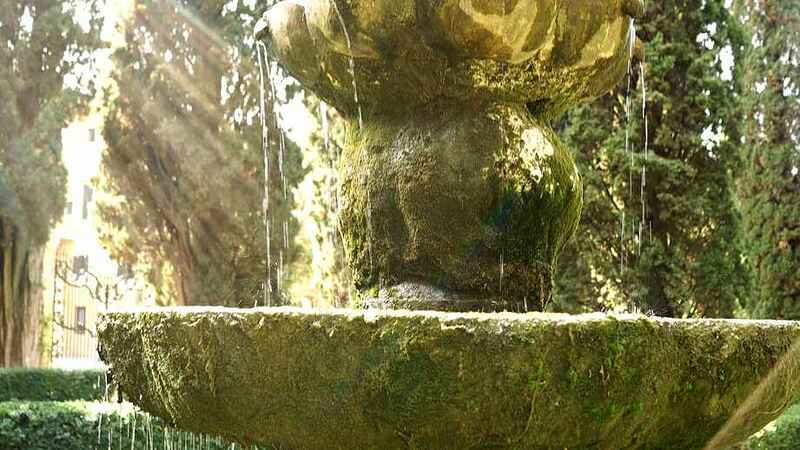 This beautiful garden from the Italian Rennaissance is undoubtedly worth a visit. It is located in the eastern part of the city, in walking distance from the city center. A good time to visit the garden is late afternoon, as it is less crowded then and the entire garden is lit in a beautiful golden light. The entrance fee is 7 euros. The Fountain of Love - a less known tragic love story. Photo: campaya.com. The story of Romeo and Juliet is not the only tragic love story of the city. A legend from the 16th century tells another tragic story about a young soldier who fell in love with a beautiful girl. However, the girl did not seem to return his feelings. When they met at the well on a cold winter day, he told her that she was as cold as the water at the bottom of the well. She challenged him to see for himself whether that theory was true and the young soldier - desperate for love -threw himself in the well and died. 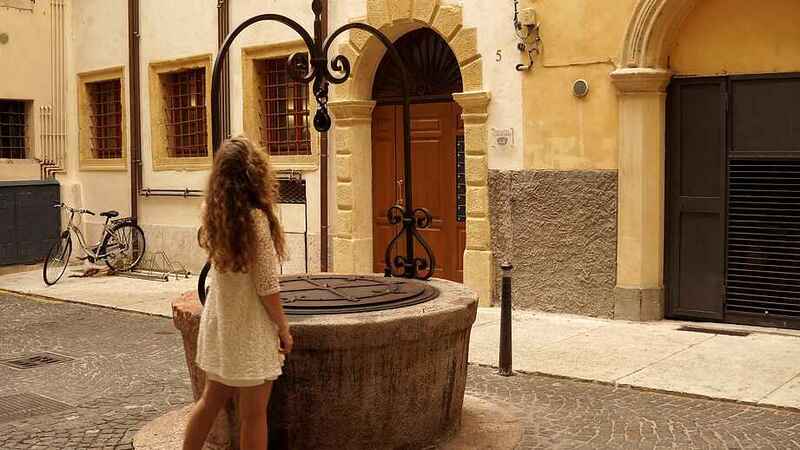 The fountain of love, where this tragic story is said to have happened, is located close to Piazza Erbe in Vicolo San Marco in Foro. A pretty little hideaway right in the center. Photo: campaya.com. Did you get too much of the bustle? If you visit the statue of Dante in the middle of Piazza dei Signori, also known as Piazza Dante, turn your head a little to the left and you will see an arch in the corner. When you go through it, you will find a beautiful little corner that lets you hide from the crowds in the middle of the square. Notice the little wooden balconies when looking up. 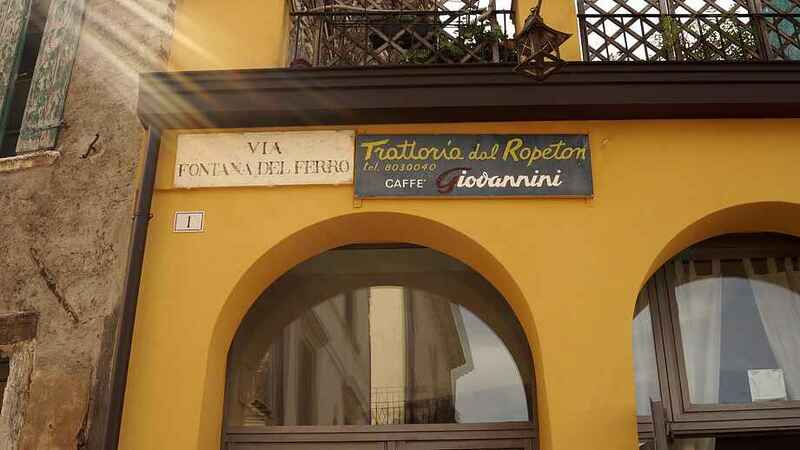 Recommended by a real Veronese - the Trattoria dal Ropeton. Photo: campaya.com. Trattoria dal Ropeton is a real insider tip for a culinary experience. 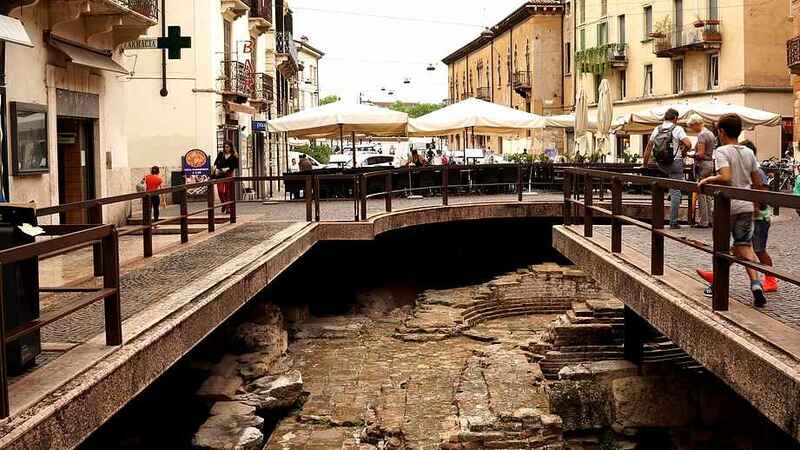 The place has been hardly explored by tourists, even though it is not far from the Ponte Pietra. The food is delicious - and so is the wine. A real Veronese told us that especially at Christmas time the restaurant offers traditional local dishes. The food is exquisite and prices are fair. 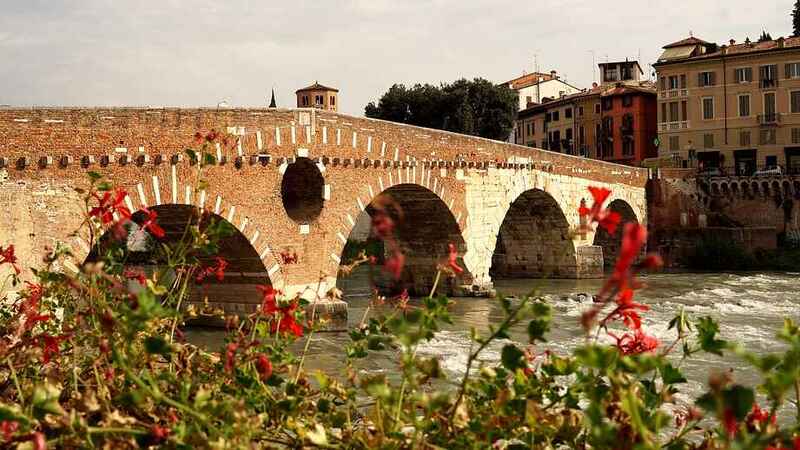 Ponte Pietra is one of Verona's most beautiful landmarks. Photo: campaya.com. 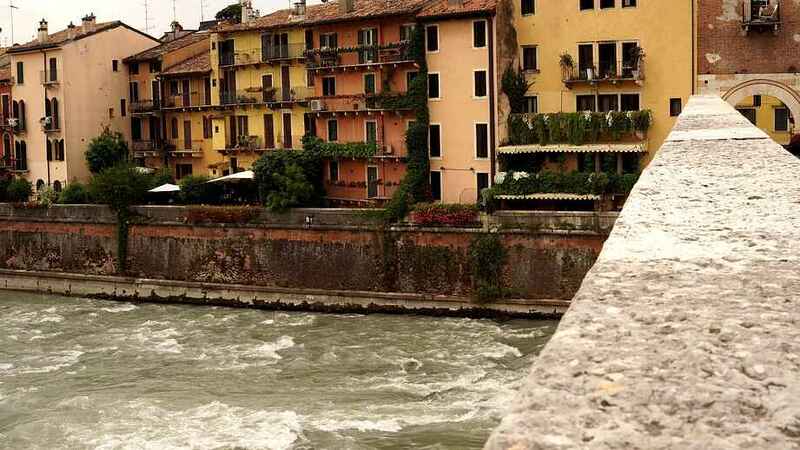 Our personal favorite place in Verona is the Ponte Pietra. For good reason, this Roman arch bridge is one of the most beautiful landmarks in the city. 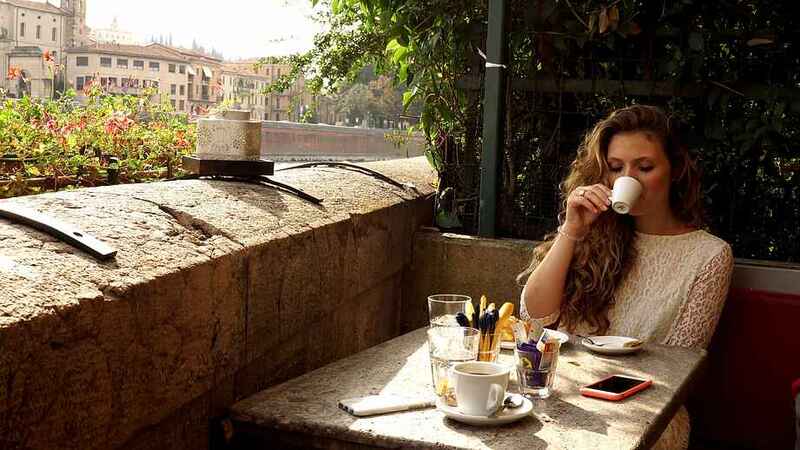 And, insider tip: have breakfast the Italian way at the Terrazza Bar al Ponte. 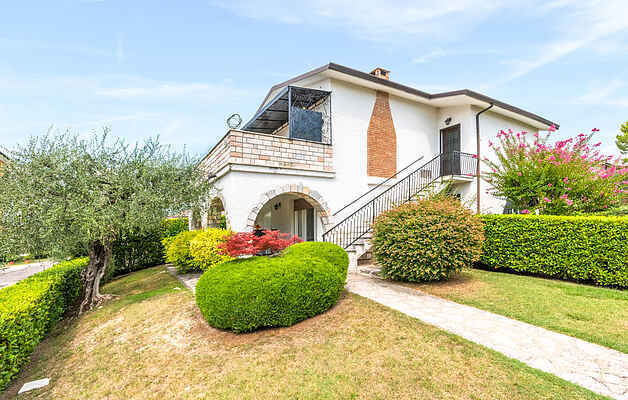 The bar is located right on the river and with a beautiful view on Ponte Pietra. The atmosphere in itself makes this place worth a visit. Our favourite coffee place. Photo: campaya.com. 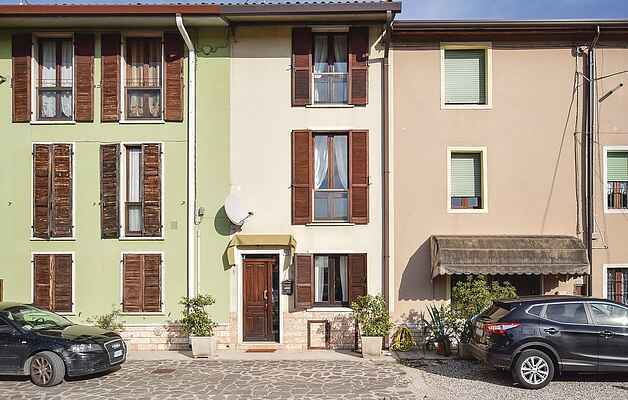 Another tip: Verona is only about an hour drive from Lake Garda. 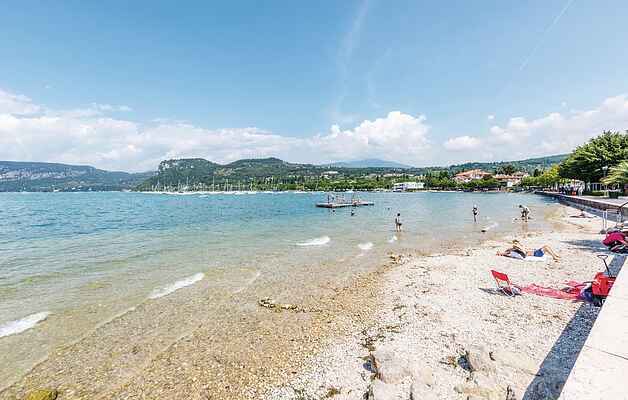 So if you spend your vacation at the lake, Verona makes for a perfect day trip.